Last year, superstar DJ Joel Zimmerman, a.k.a. Deadmau5, filed papers to trademark his infamous mouse logo. If registered, the branding (seen above) would cover all merchandise, including electronics, toys, drinks, and even BMX bikes. While Deadmau5’s EDM fanbase might be excited to get their hands on such goodies, one company doesn’t seem too delighted with the idea: Disney. On Friday, the company informed the U.S. Trademark Office that it would be investigating Deadmau5’s registration application, reports Billboard. They’ve since been granted 90 days to look into the DJ’s initial claim and submit a notice of opposition. 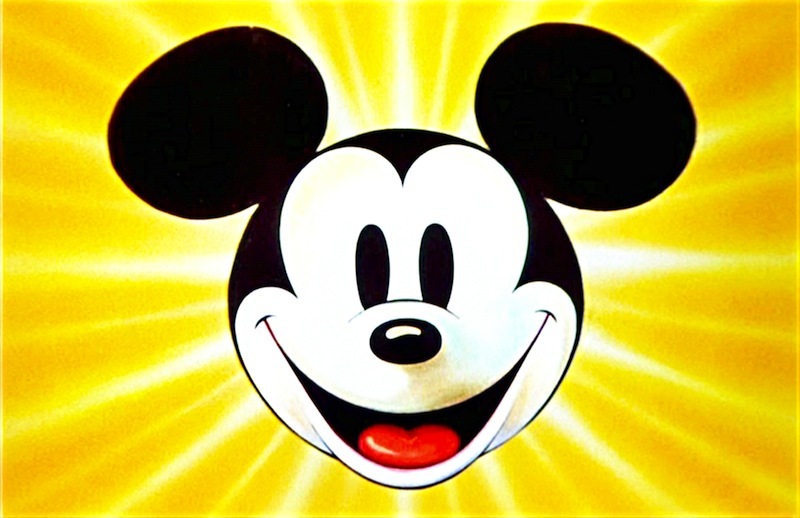 Although both Deadmau5 and Disney’s Mickey Mouse character are not technically identical, it’s possible Disney could make a case that they are, according to trademark law, “confusingly similar”, which could lead consumers to mistakenly associate the two parties with one another.